The Otter Point Volunteer Fire Department’s Annual Candy Cane Run is scheduled for Saturday December 8 2018. 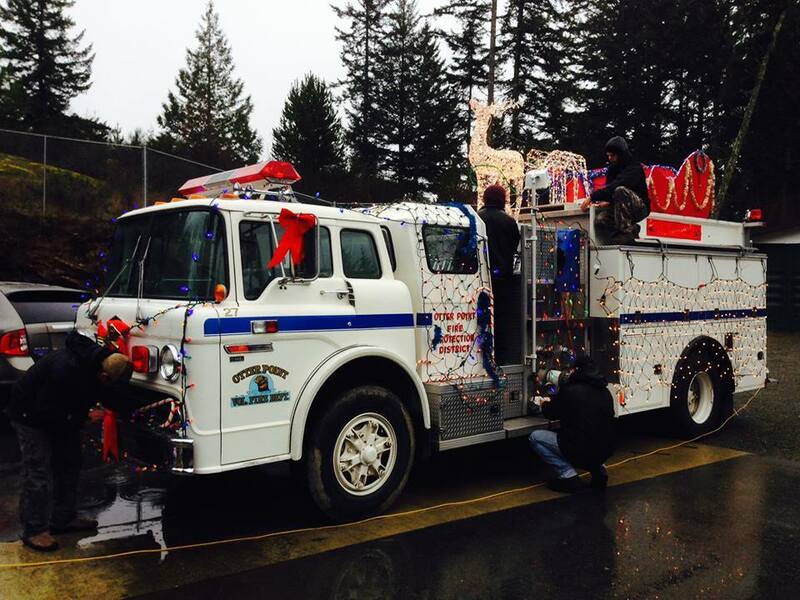 Santa will ride through Otter Point on a decorated fire truck. Candy canes Will be handed out to all the kids and food will be collected for the Sooke food bank. Watch our Facebook page for the route and times !